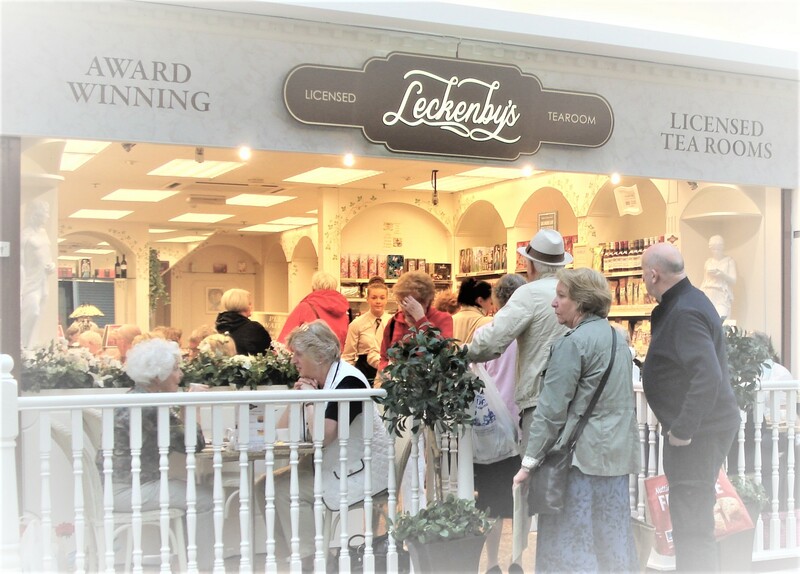 LECKENBY’S LICENSED TEA ROOM is celebrating 20 years in Bury’s Mill Gate Shopping Centre. To help us celebrate, every customer between 1st November and 2nd December will receive a raffle ticket. On 3rd December ( our 20th Anniversary), we’ll be picking out 20 lucky tickets who will each win £20 vouchers for the Tea Room. You’ll receive a ticket EVERY time you call in, so improve your chances by calling in as many times as possible before 3rd December!